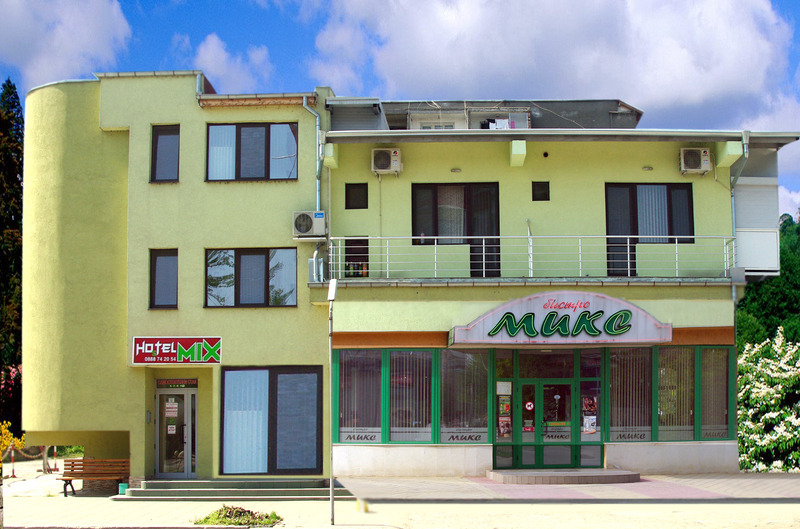 Hotel Mix Vidin offers you the lowest prices for hotels in Vidin, for your stay in Summer and Winter season. Single room 30.00 lv. Single room 30.00 lv. Double room 38.00 lv. Double room 38.00 lv. * The prices listed above are negotiable individually for each client. * For hotel guests 10% discount in the restaurant and 20% discount for car wash.
* Light car park with night security.